Don't let technology tear you apart. Use it to keep you together and strengthen your bond. Even the most committed, loving relationships hit rough patches and get stuck in ruts. Break yourself out of bad patterns by using technology to reconnect with your partner and spice up your love life. These six apps will help you plan better dates, communicate with each other, celebrate the best moments of your relationship, and resolve conflict. Use them as a way to coordinate your schedules, keep communication happening during busy times, or to discover a deeper connection with each other. Win at date night with the BetterHalf app. 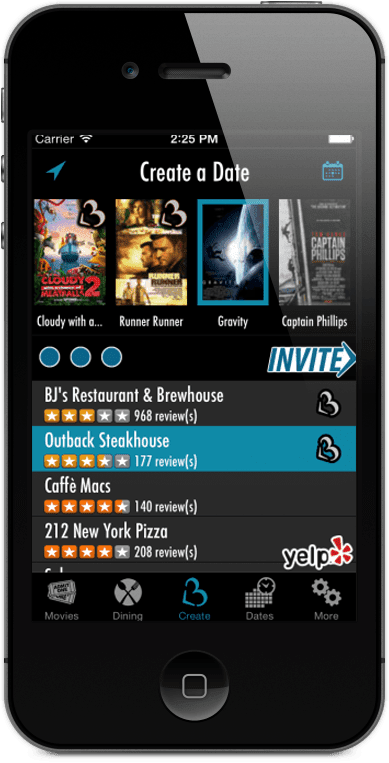 You both download the iOS app, then use it to find dining and movie options you'll both enjoy that fit within both of your schedules. Craft a date night you'll both love by choosing dinner and a movie, then invite your partner on the fabulous date. 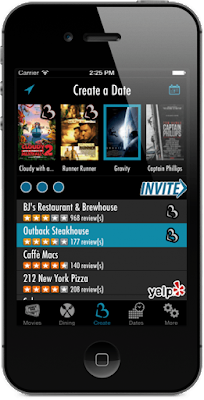 The app also lets you search movie locations and restaurants that are near specific locations, like your significant other's office or your home. Let technology help you get over the stress of fighting by using the Fix a Fight app. Available for $4.99 in the Apple store, this app uses relationship research to help couples overcome their differences without harboring long-term feelings of resentment and anger. 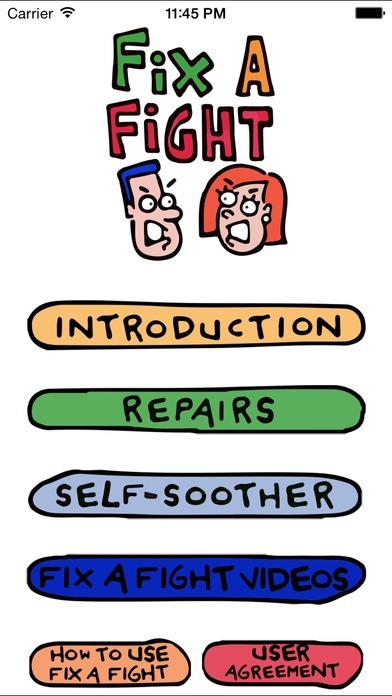 By defining how you feel and working together to repair the fight, you and your partner will build a stronger relationship with a little help from the Fix a Fight app. This private app is a fantastic way to stay in touch with your significant other. Couple, available for free download on Android and iOS, provides you with a way to stay connected to your sweetheart whether you're living two streets or two countries away from one another. You can share private content; pictures and messages look beautiful displayed on a smartphone, like the Samsung Galaxy S7 edge from a carrier such as T-Mobile, and with its fast network, everything downloads with ease. 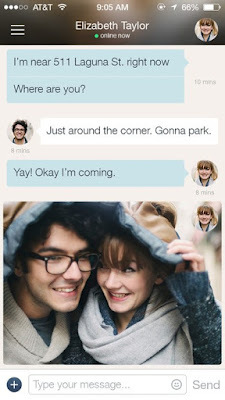 Couple also suggests date night locations and helps you meet up in real time by sharing your locations with each other. This app has some overlapping features with Couple, but the major bonus of the Couplete app is its timeline feature. You and your partner create a timeline of your relationship together, including milestones, photos, and happy memories. You can share pieces of your timeline on social media if you want to share the joy or let your family and friends know that you're passing an important anniversary. Couplete also features a Wishbox, where you both add things you want to do together. Download it for free on Android and iOS. The Open Ended Questions app will bring your relationship to the next level by encouraging you and your love to talk about the important things in life. When you're bogged down in the day-to-day aspects of a life together, sometimes you forget to keep asking the bigger questions that make your relationship closer. 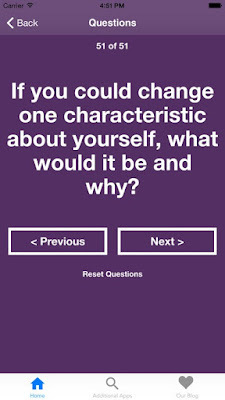 The Open Ended Questions app, which is $1.99 on iOS and Android, asks you 50 questions about life, your needs, your dreams, and your relationship which are designed to get you and your partner talking about the present and the future in a heartfelt way. Telling your partner what would make you happy isn't always easy. Some partners assume their needs are obvious, and others simply have trouble communicating what would make them happier. 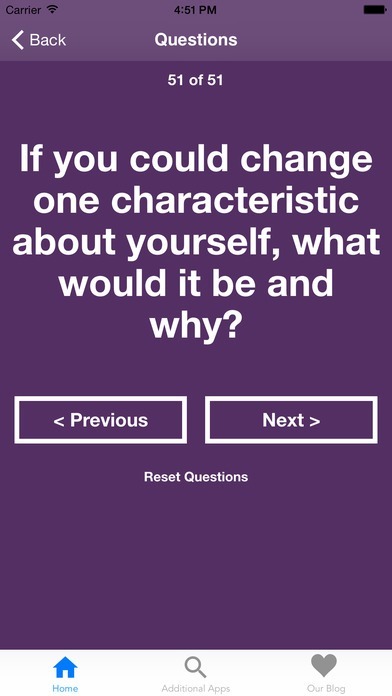 The Expressing Needs app, available for $1.99 on iOS and Android, first asks you a series of questions so you can define what you need out of your relationship. 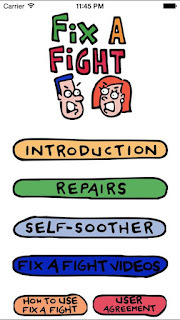 Then it helps you phrase those needs in a positive way, so that your partner will be receptive. If you both engage with the app, you and your partner will know how to make each other even happier. Don't wait until you've hit a rocky patch in your relationship to download these apps. Get in the habit of planning date nights, sending cute messages, and talking about important things now. No matter what state your relationship is in, focus on strengthening it both for now and for the long run. I had no idea apps like this existed! So cool! Oh wow! Great apps, thanks for sharing. Will check them out now. Who knew things like this existed. Sounds great, thanks for this post. I'll check them out. I didn't know that exists apps like these. Have a great week--Just followed you across social media and look forward to connecting! This is truly such an amazing post, truly inspiring, I love it. Thank you for sharing, waiting for the next interesting post!!! I haven't know about these apps! Thanks for sharing! 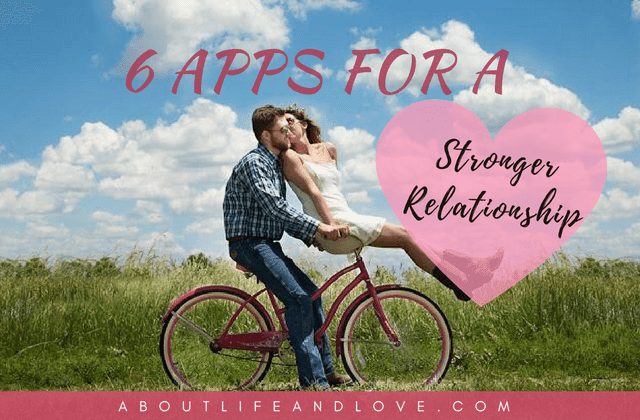 Apps for stronger relationship? Back again on staring at our hand phones. So life and love has been synchronized on apps. Great. I was skeptical when I saw the title, but these look like cool, positive apps. I may mention it to a friend/couple. Cool Apps and much needed for us today !!! There's an app for everything these days. If the ones featured in this post help couples to resolve their problems and enhance their relationships, then I am in favor of them. They are simpler, more efficient and cost a lot less than professional counseling sessions. Pretty cool. Didn't know these existed. Don't think I'll use them though. My husband and I just went on a weekend-long marriage retreat so I'm all about stuff like this right now! My husband can't have his phone at work and whenever he's not at work, he's home with me, so I am not sure we would need an app like that right now, but I think they are a great idea. We do have a couple tabletopics that we sometimes use to start discussions and we've been working on a lot of things that we learned at the retreat! I never knew about these apps. They seem fun. Maybe I am getting old. I am trying out the Couple app. OK . . this is all new to me! Thanks for the heads up! Dear Lux, Wish this kind of technology was around a few decades ago! Great apps! Thank you for sharing! I just love the couple app! What fun no matter how long you've been together! These are great! I haven't heard of many of these! thanks for sharing! Even though you didn't write this, I had no idea these apps existed. Open Ended questions looks fun!